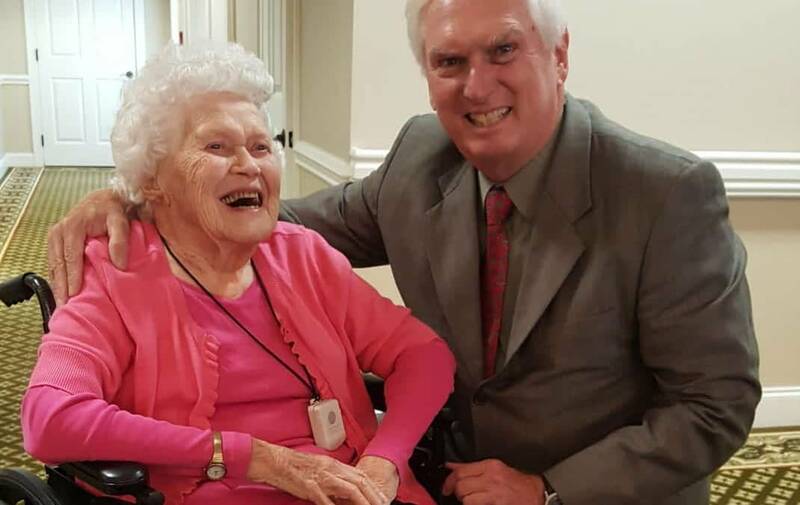 Residents at Morning Pointe of Lenoir City were honored to welcome Kerry Howland, Lady Vols academic chief at the University of Tennessee at Knoxville. 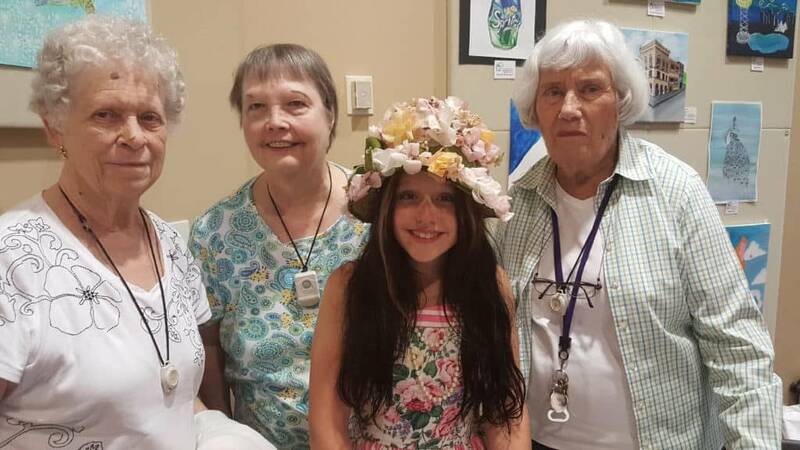 Bleeka Miller, 103-year-old resident at Morning Pointe of Lenoir City, got a surprise visit from Congressman John J. Duncan Jr.
EmiSunshine, the 11-year-old singer who is rising to country music fame, met Morning Pointe of Lenoir City (TN) residents at her August 4 concert during the Blount County Library’s Hot Summer Nights Concert Series in Maryville. As part of the Life Enrichment Program, the Morning Pointe of Lenoir City community partners with local charities and nonprofit organizations. 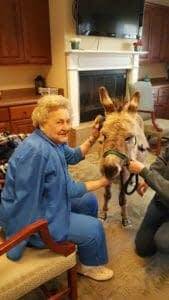 As part of the Life Enrichment Program, Morning Pointe of Lenoir City (TN) invites furry and four-legged friends to the community, allowing residents to embrace the benefits of pet therapy.